Is there a bike-shaped present sitting under the tree with your name on it? Well, lucky you! Unfortunately it’s unlikely to simply be a case of clipping in and opening the garage door – especially if the bike was purchased online. So here’s a checklist of the tools and accessories you’ll need to get your new pride and joy up and running this Christmas. An essential piece of kit for making sure you’re safe as you head out for that first Boxing Day spin, a torque wrench will make sure all of the bolts are adjusted to the correct tightness. 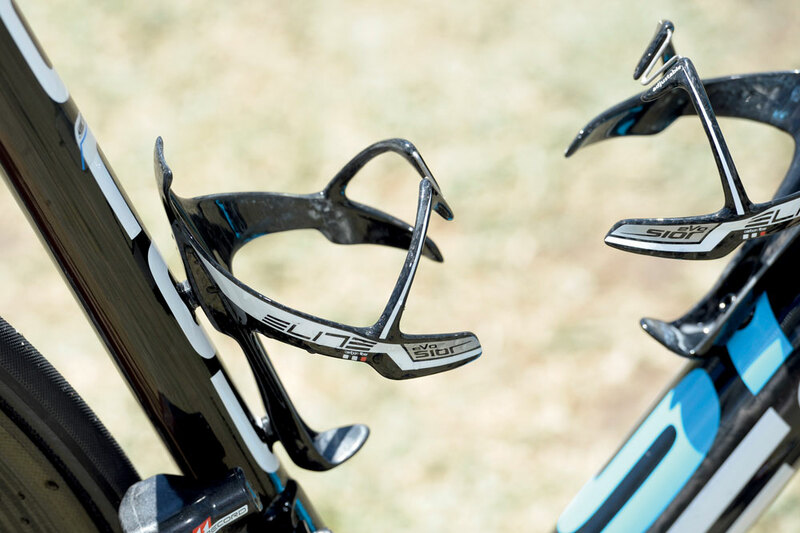 This is particularly important with carbon frames or components, where overtightening screws could lead to cracks in the carbon with disastrous consequences. Although a good multi tool will include a number a of Allen keys, a dedicated set will not only get your new steed on the road as quickly as possible, but will also serve you well for those little maintenance tasks which crop up from time to time. 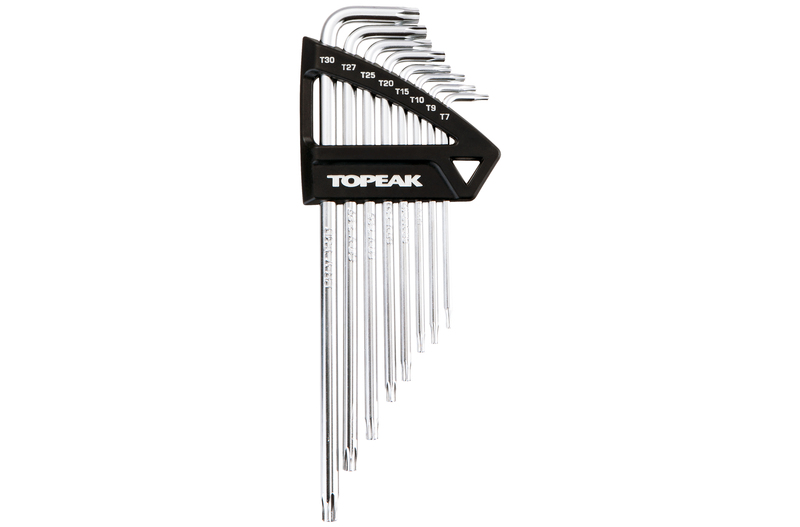 Used to tighten pretty much every bolt you can shake a mini pump at, a good range of Allen keys can be found on most decent multi-tools… although a separate set will probably be easier to use. OK, so while most bike brands will use Allen bolts across their machines, a few companies use Torx bolts here and there. Off the top of our heads, Bianchi and Focus are the most prominent culprits out there (such as on the Bianchi Infinito CV we reviewed recently), so if you can spy a bit of celeste paintwork through a hole of ripped wrapping paper, it might be worth heading out in search of a decent set of Torx keys. For the uninitiated it may seem strange that the vast majority of bikes come without pedals, a fairly vital piece of equipment. 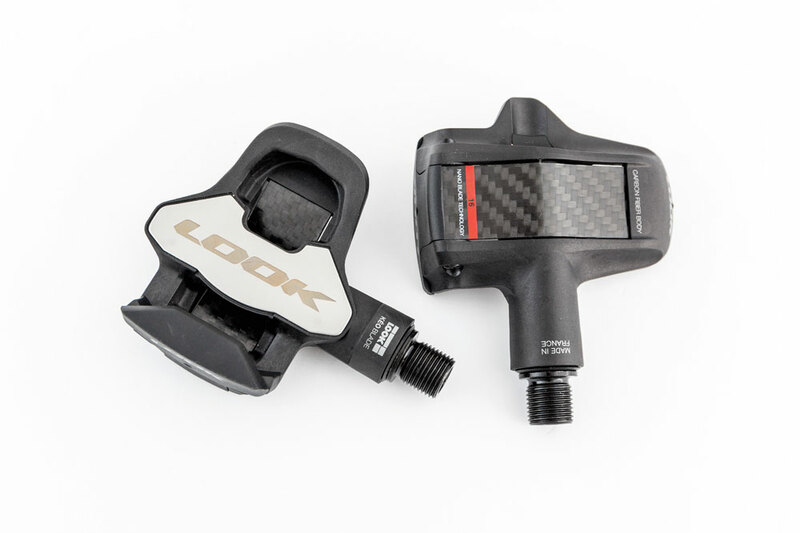 However, this allows you to select your own pedal system depending on the type of riding you intend to do. With such a range of different pedals on the market it can be difficult to know what to go for, so check out our handy guide to work out which is best for you. Selected your pedals? Now it’s time to fit them. 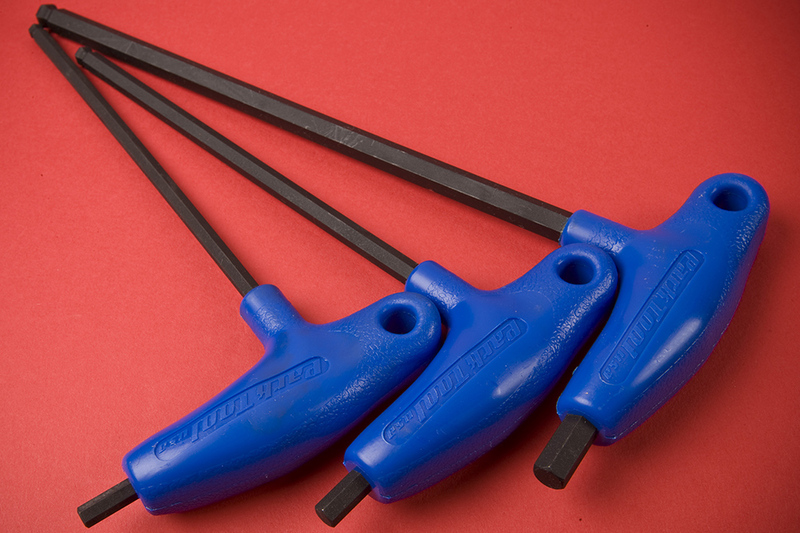 Most pedals can be fitted with an Allen key which fits into the inside of the spindle, but to make the job easier, and to keep your knuckles intact, a pedal spanner is a must. 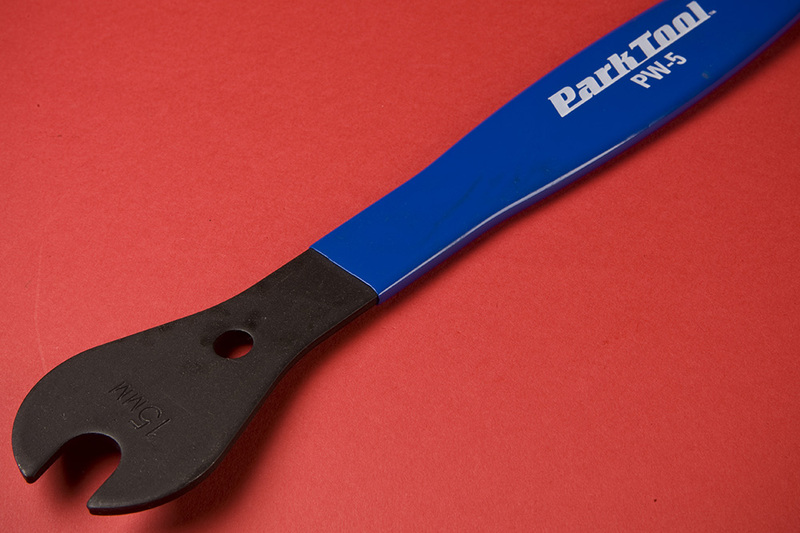 Just be careful not to fall into the trap of overtightening if your spanner has a long handle. 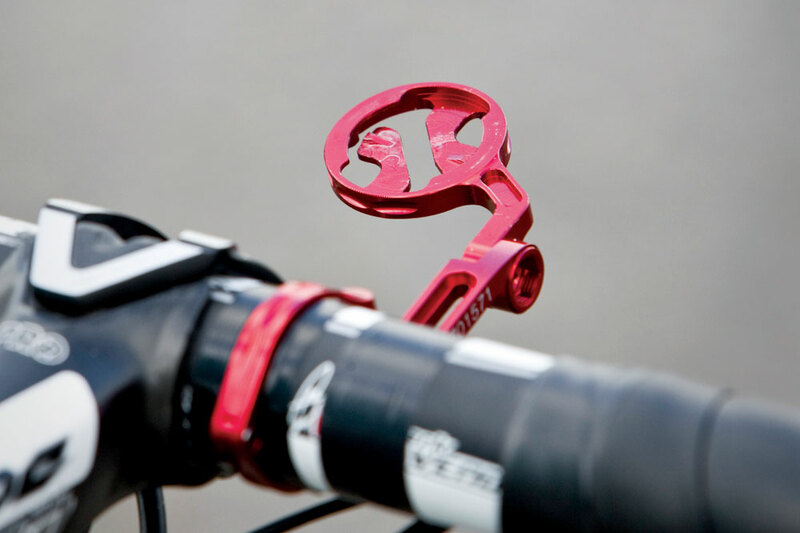 Absolutely essential for setting your bike up for a long and fruitful life. As a rule of thumb, anywhere that metal touches metal needs a coating of grease, so that means bolts and screws, pedals, and the interface between the seat tube and seatpost. 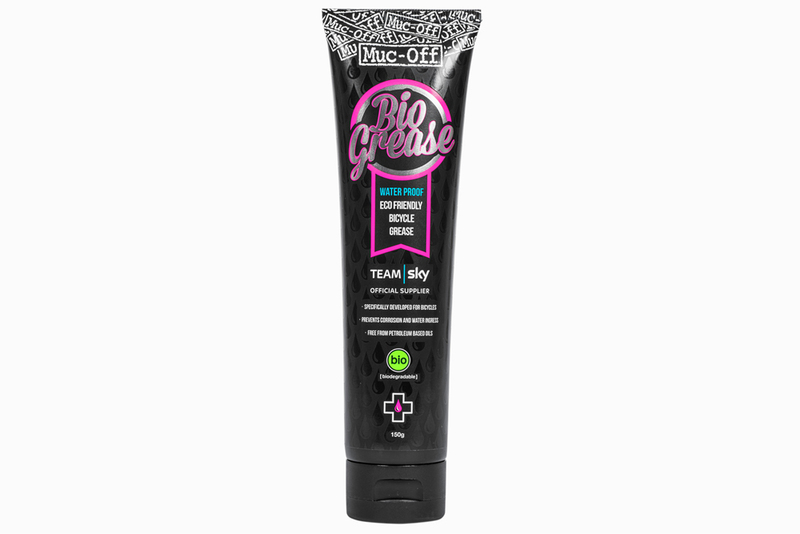 However, if you’re lucky enough to have a shiny piece of carbon for you waiting under the tree, be sure to use carbon assembly paste, such as Muc-Off Carbon Gripper, instead. 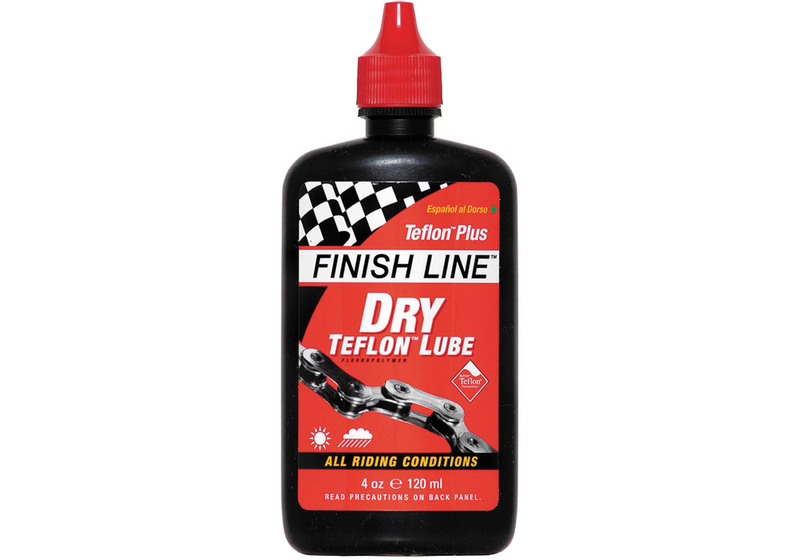 Lubricating your drivetrain should become a routine if you want to keep everything running smoothly in the long term, so it’s essential before you head out for that first ride. Just be sure to wipe the chain and cassette clean of any excess lube. Check out our chain lube group test to choose the best for you. By now we’re into the home straight and you can probably already feel the rush of the wind through your hair and the buzz of the road beneath your tyres. If you’re anything like us, the thought of leaving the house without a Garmin or similar GPS cycle computer sends a shiver down your spine. An out-front mount for your cycle computer will not only make it easier to read, but also keep your shiny new stem and handlebars free from unsightly black rubber bands. Everything running smoothly? Good. Keep it that way with the 11 things you need to maintain your bike (although thankfully you’ve got a few already).